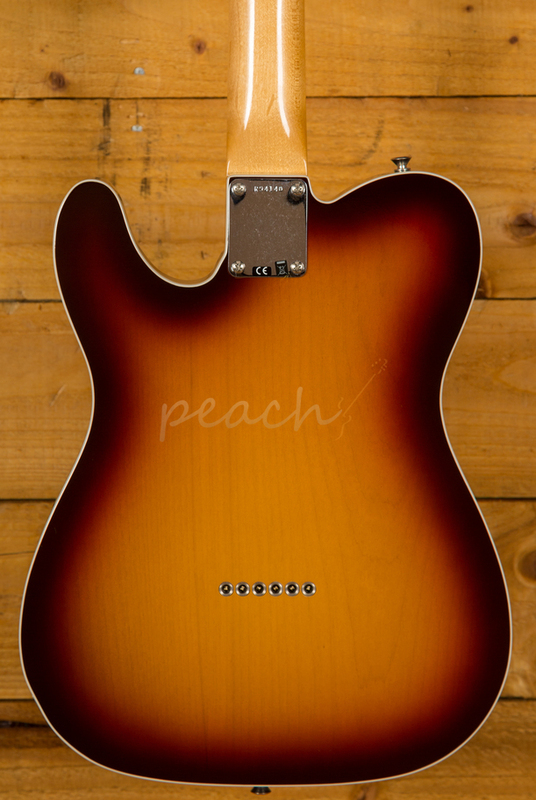 The Fender Custom Shop do some pretty special things, and with the Custom Shop '59 Custom Telecaster they really hark back to the early days of Leo Fenders vision. 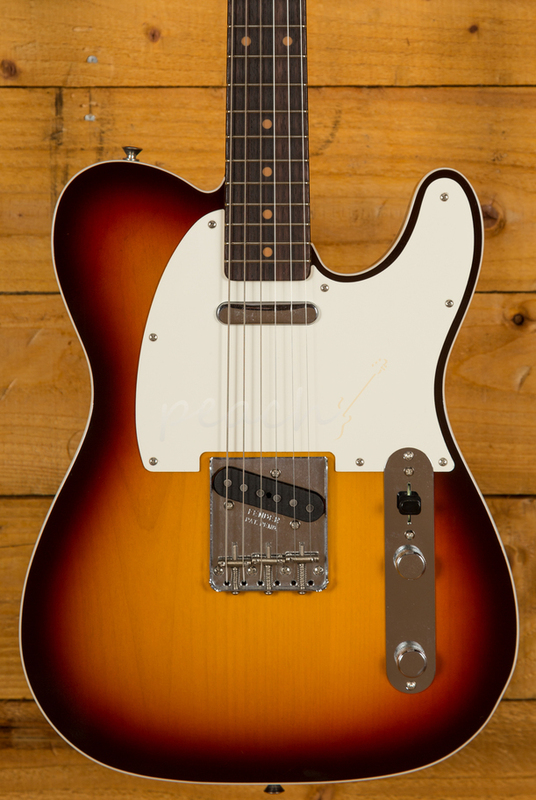 With the appearance of a vintage guitar this Custom Shop model benefits from all the playability and reliability of a brand new one. 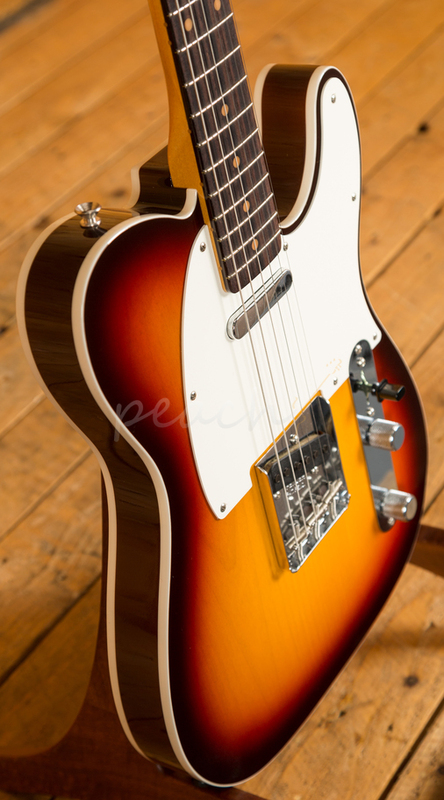 The Alder body is finished in an old school Chocolate 3-Tone Sunburst NOS with Plum sides. 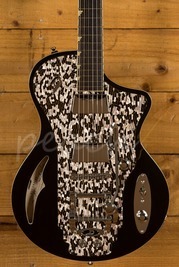 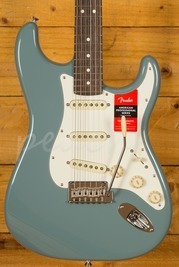 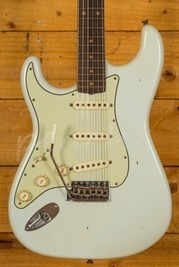 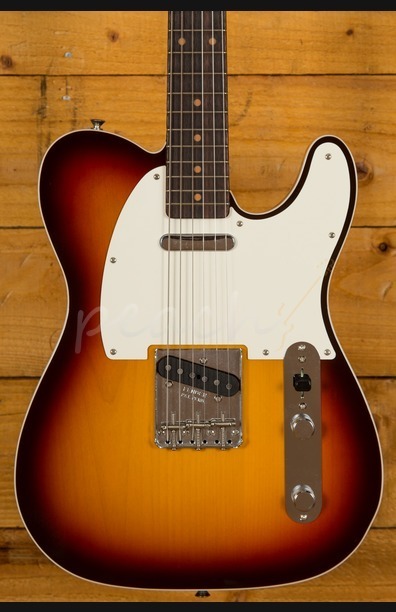 The NOS finish gives the appearance of a New Old Stock guitar, one that has been perfectly preserved since 1961 and doesn't feature any kind of ageing or relic work. 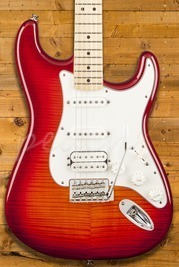 The Rift Sawn Maple neck features a 7.25"-9.5" compound radius for a superb modern playing action without any choking. 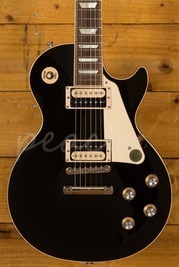 The '59 style Large C shape and 21 medium frets offers a really comfortable playing experience, while the AAA grade Rosewood fingerboard adds a touch of luxury. 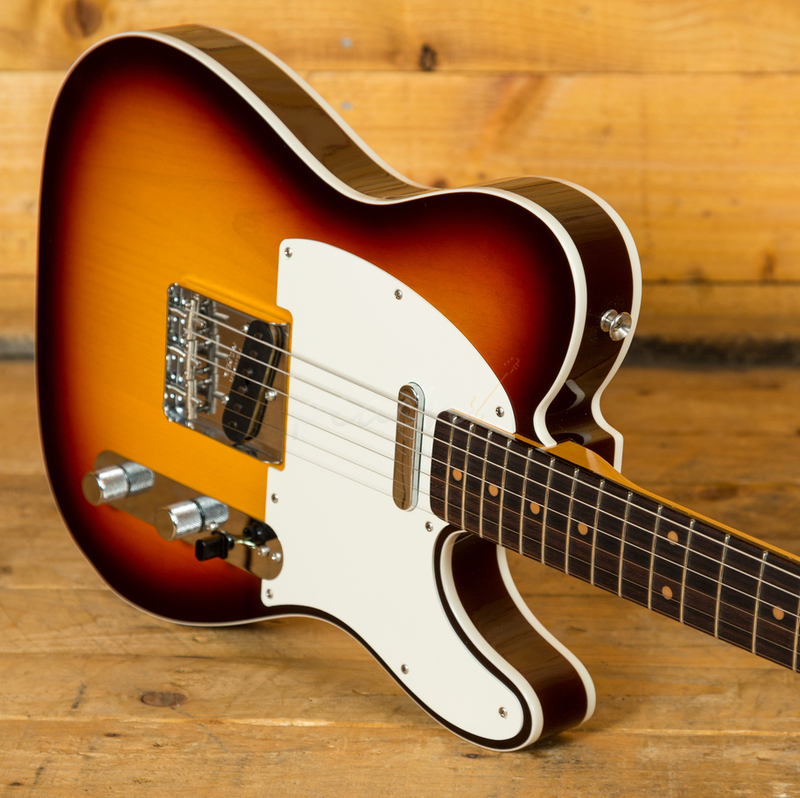 With the Telecaster design being considered by many to be the original workhorse guitar, the Custom Shop '50s Telecaster needs a pickup pairing that can deliver the classic Tele' twang. 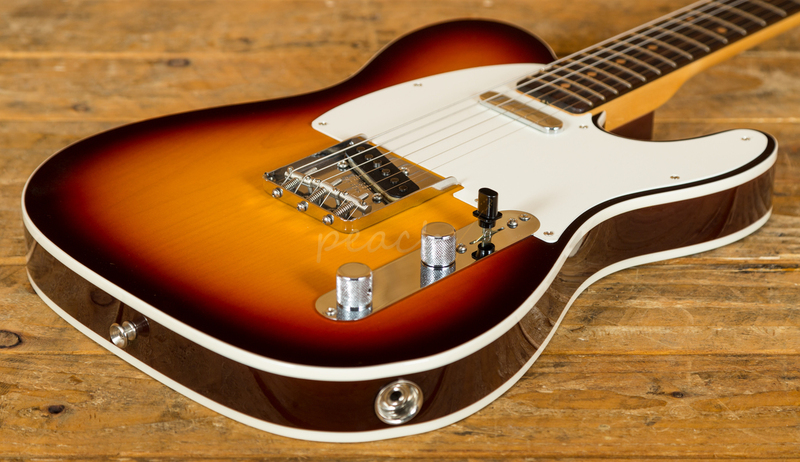 With a duo of hand-wound '58 Tele' pickups, it boasts a versatile and well balanced selection.